This handy section has been created just for the parents of our campers. We have tried to put everything you will need in one place. If you can’t find it here, give us a call. We are always happy to help. Our parent handbook is a MUST read for all first time parents and offers a lot of handy reminders for our returning families. Every camp is slightly different in what they allow and don’t allow at camp. Why take any chances? Take a peek and pack everything your child will need while at camp. 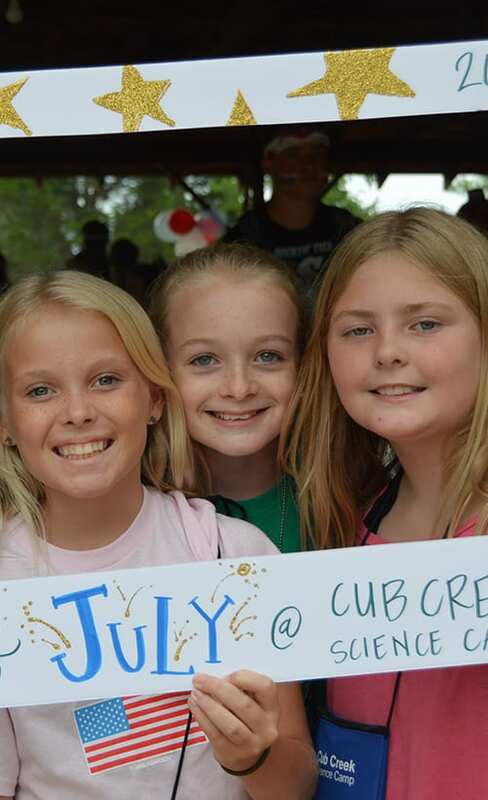 Completing your child’s camp paperwork and making your final payment on time is a huge help to us! Paperwork is especially important in helping your child’s cabin counselors feel and be prepared. 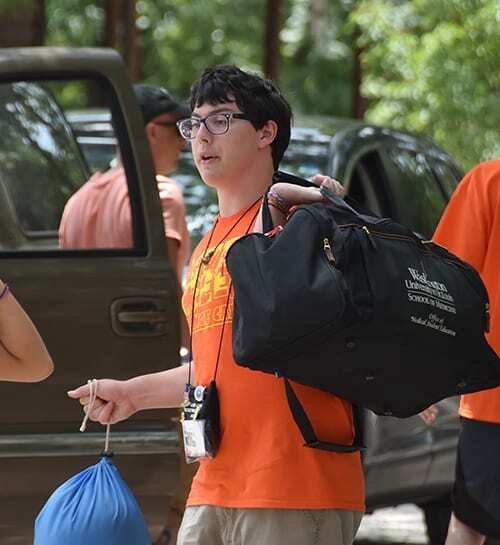 Daily emails (Bunknotes) are an anticipated part of many campers camp experience. We encourage campers to save their Bunknotes and put them inside their name pouch on the last day, as a kind of time capsule. Our photographers work hard to take and upload hundreds of pictures every day to our Bunk1 photo gallery. Check out their awesome work and look for your camper having a good time! Every week we celebrate a special theme. The themes change every week to add variety to the camp schedule! 2019's themes will be announced anytime now, so check back soon! If your child didn’t make it home with everything that they came to camp with, fill out our Lost and Found Form to see if we still have it camp! We can arrange for you to pick it up or have it mailed. Want to send your camper a special surprise? Click here to select a unique care package and have it delivered on the day of your choosing. Camp is easy to access from all major surrounding cities. We have written directions for you to follow or use the embedded Google Map! 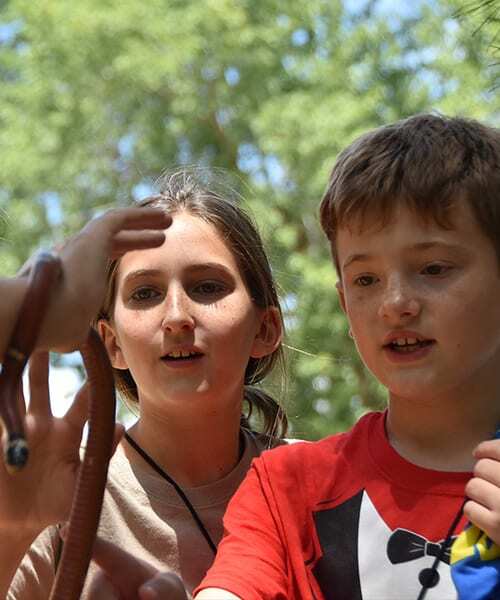 CampDoc offers insurance for camper's tuition called "Travel Insurance". It may cover you in case you should have to cancel. Read more about their Insurance Plan using the button!